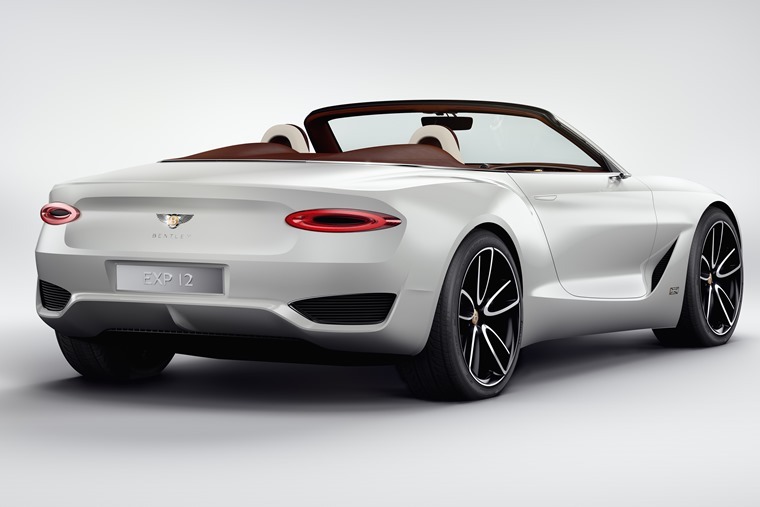 Bentley has given us a first glimpse of its electric future with the EXP 12 Speed 6e concept at the Geneva Motor Show. It was at the same event two years ago that it revealed the EXP 10 Speed 6 concept. The 6e however, is all-electric, and it’s possibly the most luxurious electric vehicle we’ve seen to date. 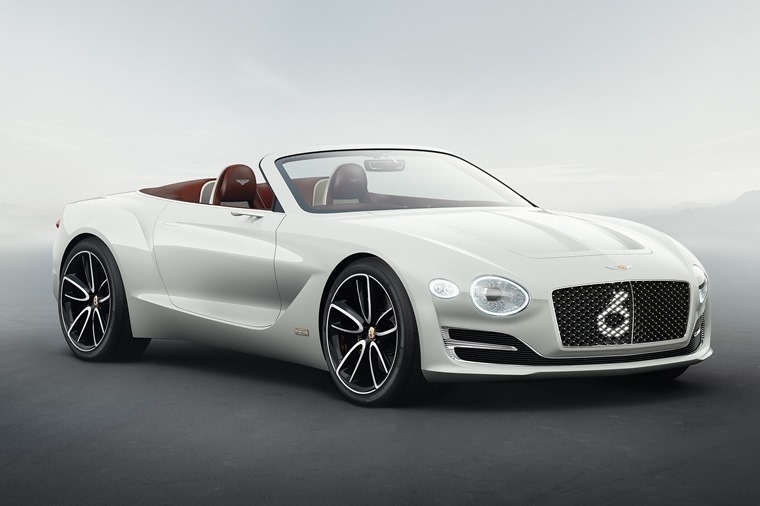 In fact, Bentley’s aim is to transform the luxury EV segment. Debuting in convertible form, it features a powerful electric platform that is purported to be capable of over 300 miles on a single charge. Although we don’t know any specific details about the electric system, it sits on the same platform as Porsche’s ambitious Mission E project. If the Porsche’s performance figures are anything to go by, the 6e will get around 600bhp from four electric motors, resulting in a 0-62mph run of 3.5 seconds. A quick glance of the interior though, suggests the the 6e is built for travelling in opulent comfort rather than outright supercar performance. 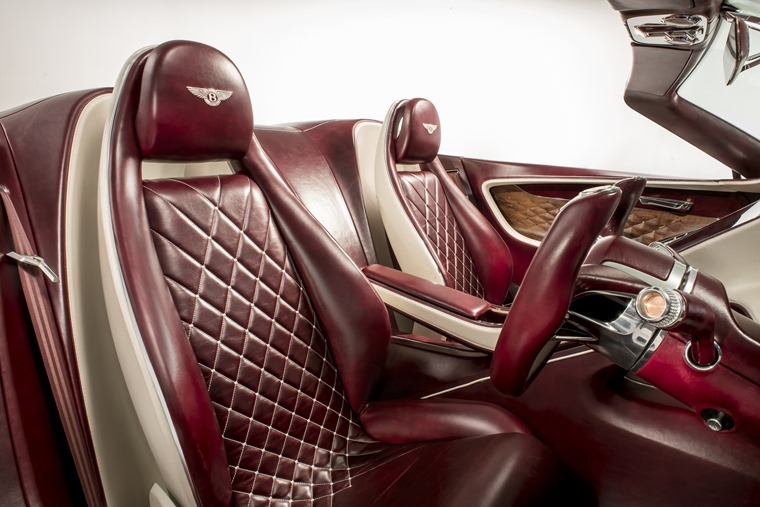 Featuring all the hallmarks of a Bentley interior, the centre console is constructed from solid glass, which sweeps up and incorporates the infotainment screen and touch-sensitive controls. As you’d expect, everything is covered in the finest leather, and the steering wheel is a rather special feature; it doesn’t have a top. Instead, there are two buttons on the upper section which control the car’s driving modes. Again, if the 6e is anything like the Mission E, it’ll feature fast charging tech that can boost battery power up to 80% in a matter of minutes (provided you’re using a socket from a fast-charging network). It’ll be a few years before an all-electric Bentley appears in production form, although this is the best example yet of what we can expect.